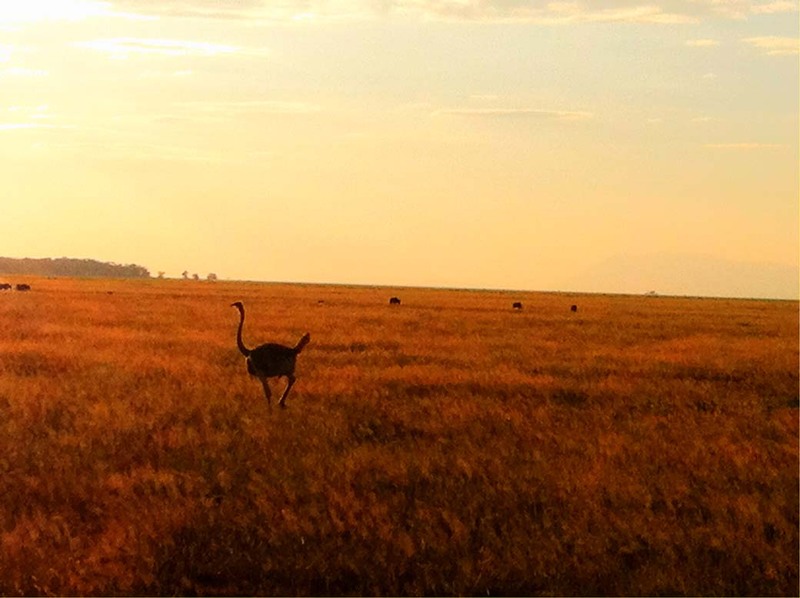 (This week is a guest post from my friend Ratia, who brings us a little something from Amboseli). 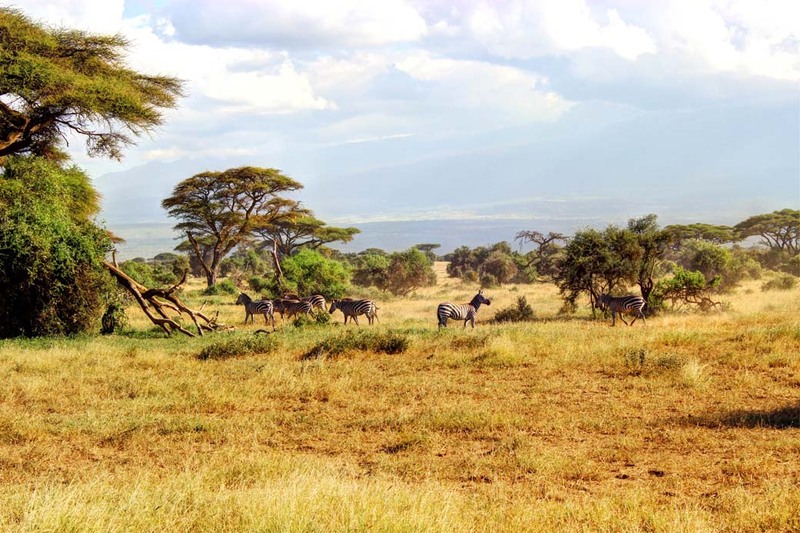 Amboseli National Park is situated in Loitoktok District, approximately 240 Km from Nairobi (capital city of Kenya). 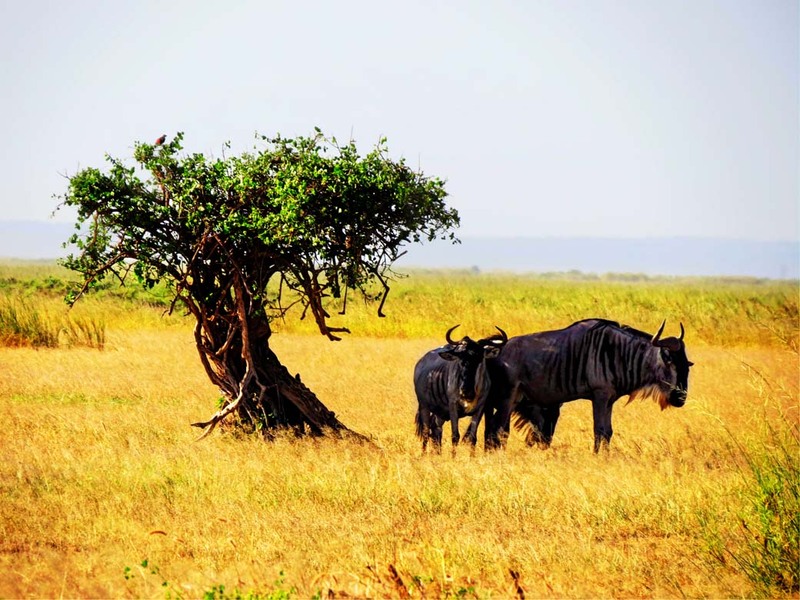 The ecosystem is dominated mainly by savannah grassland ecosystem that spreads across the Kenya-Tanzania border. 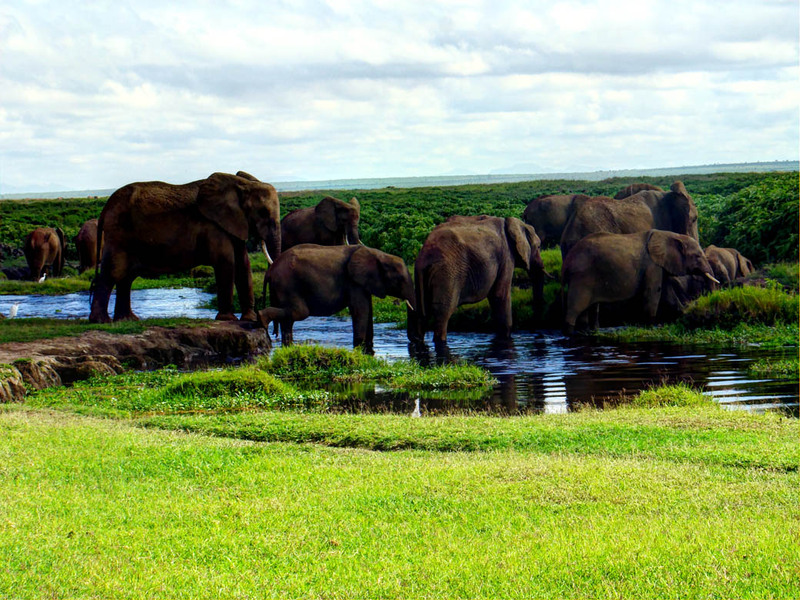 The park is famous for being the best place in Africa to get close to free-ranging elephants. 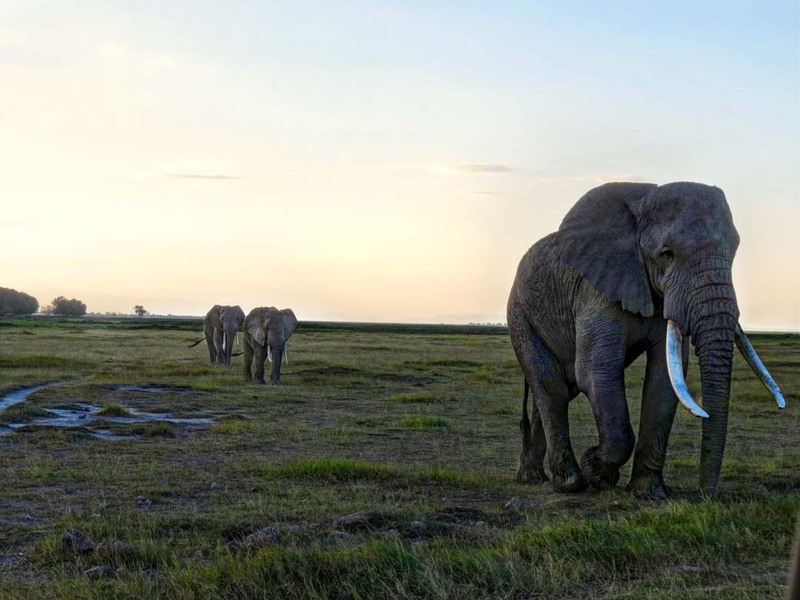 Due to rising cases of poaching especially in the Tsavo National Park, most of the elephants have crossed over to Amboseli to find refuge. 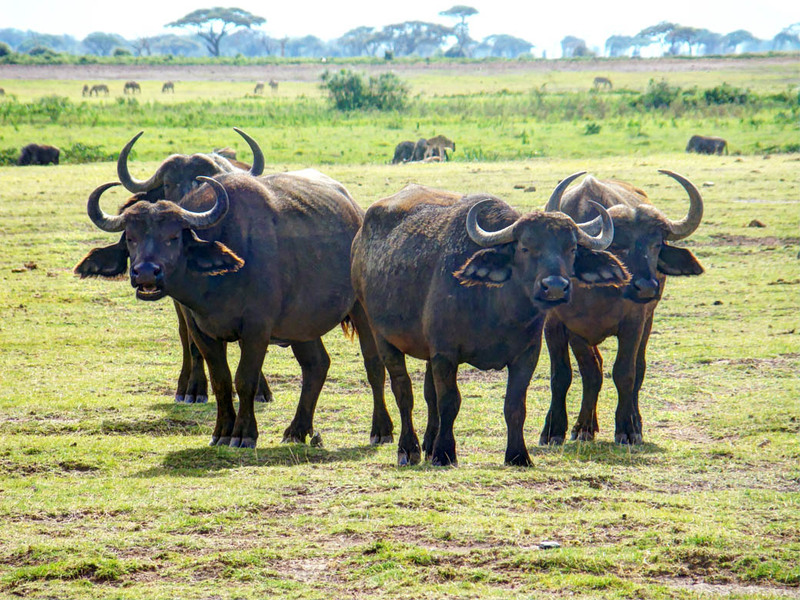 As the second most popular national park in Kenya, you can be sure to find the big 5. 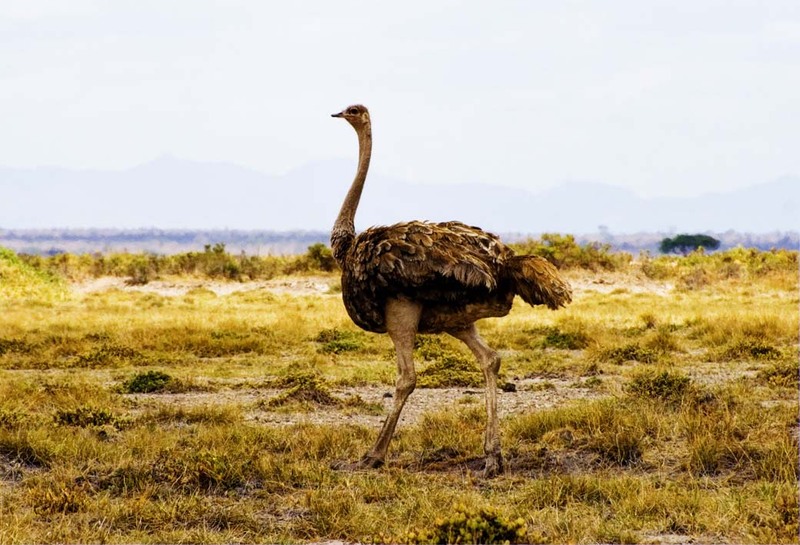 The park is also home to about 400 bird species such as pelicans, crakes, kingfishers, water birds, hammerkops among others. 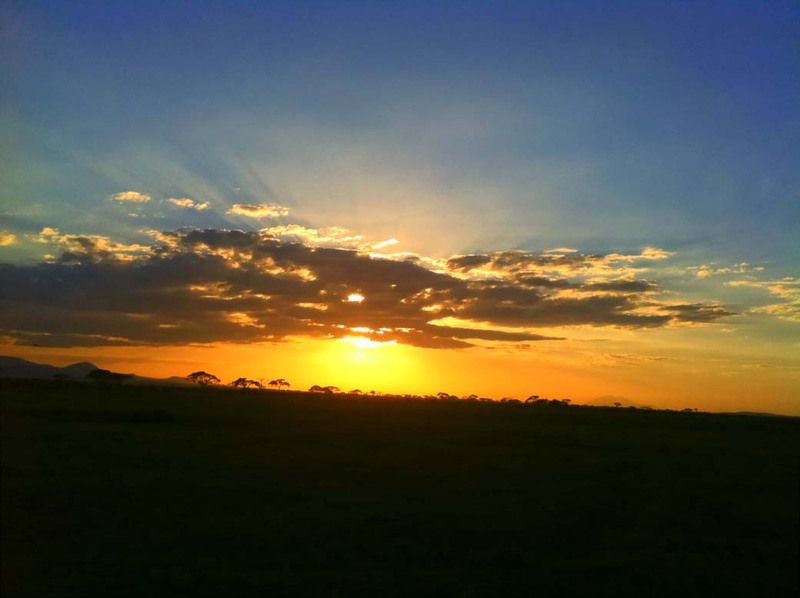 Amboseli offers the most spectacular views of Mt. Kilimanjaro. 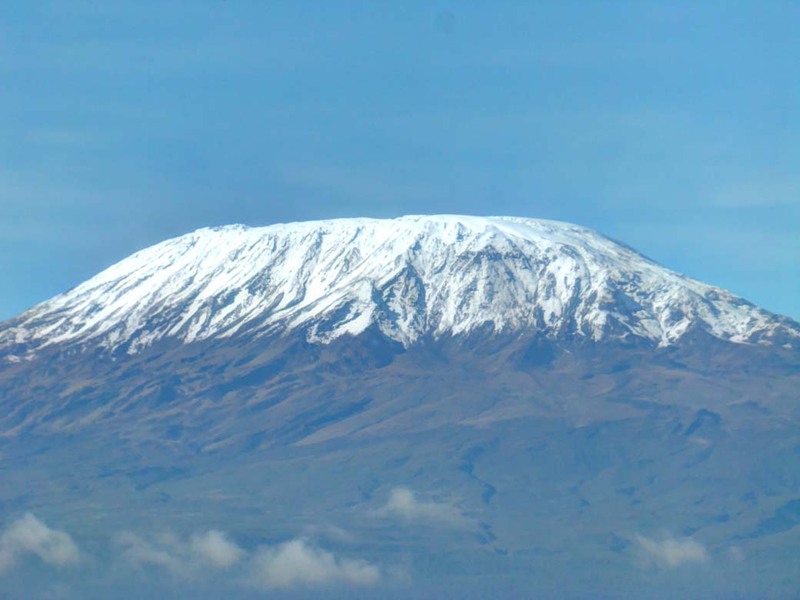 The highest point in Africa, Mount Kilimanjaro lies in Tanzania as it straddles the Kenyan/Tanzanian border. 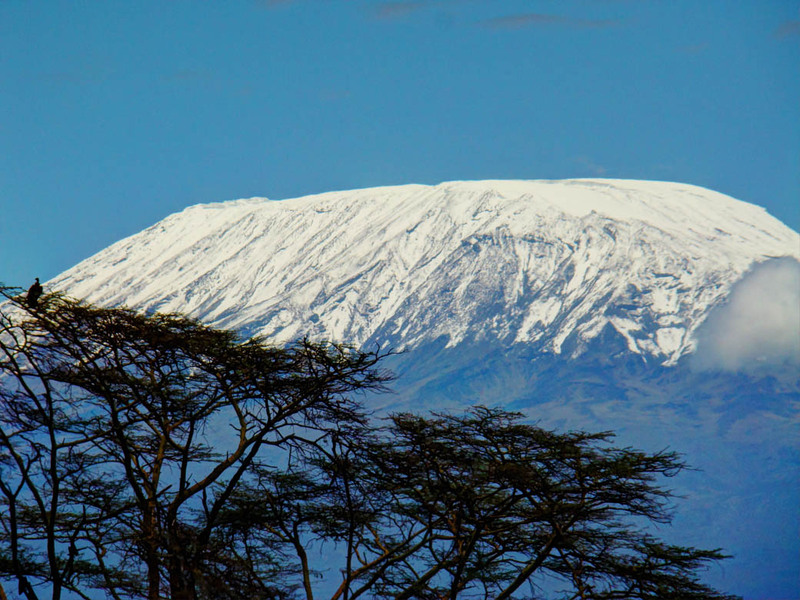 An extinct volcano, Kilimanjaro’s snow covered peaks rise to a height of 19,340 feet (5895 meters), making it the tallest free-standing mountains. 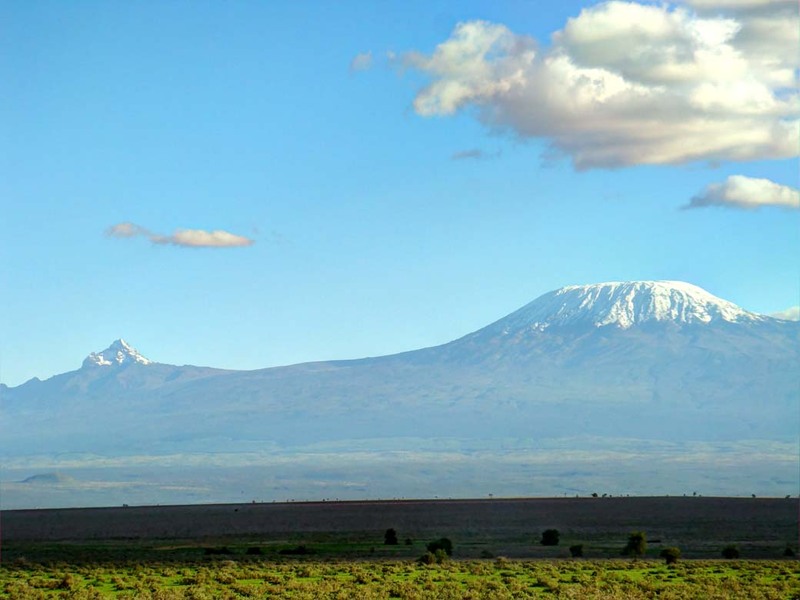 Kilimanjaro’s awesome mystique as it towers over the great Rift Valley has inspired countless artists, poets and writers, one of the most famous of which was Ernest Hemingway who wrote The Snows of Kilimanjaro. 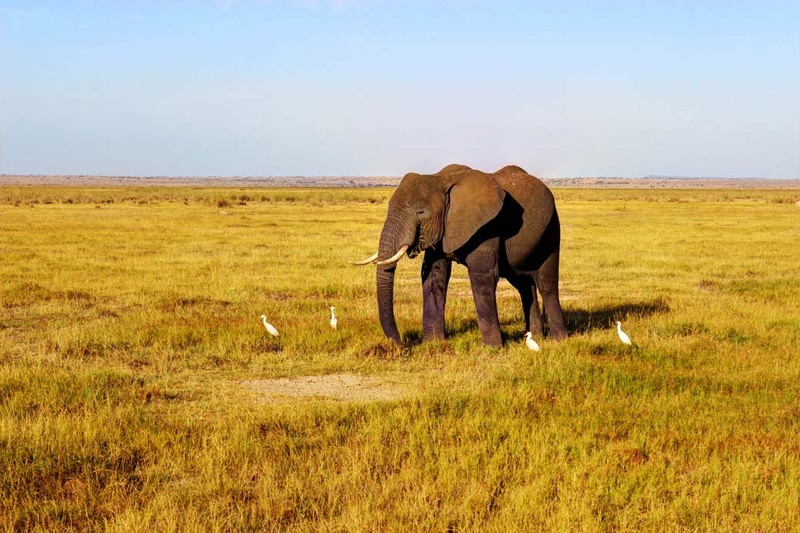 Elephants abound in Amboseli, and congregate in large numbers in the marshes especially during the dry season. The sunset in the park was breathtaking. Be sure to have a fully charged camera so as not to miss it. I managed to take this shots just before my camera died. 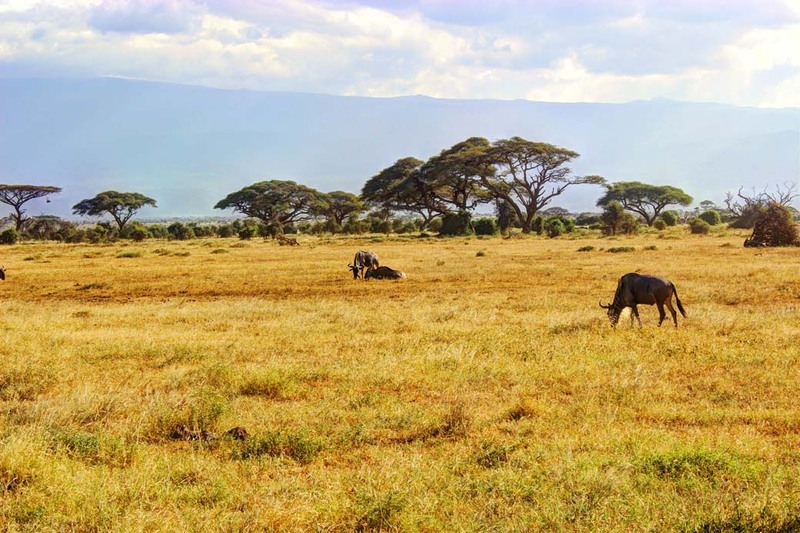 Amboseli National Park is a place that I would highly recommend. 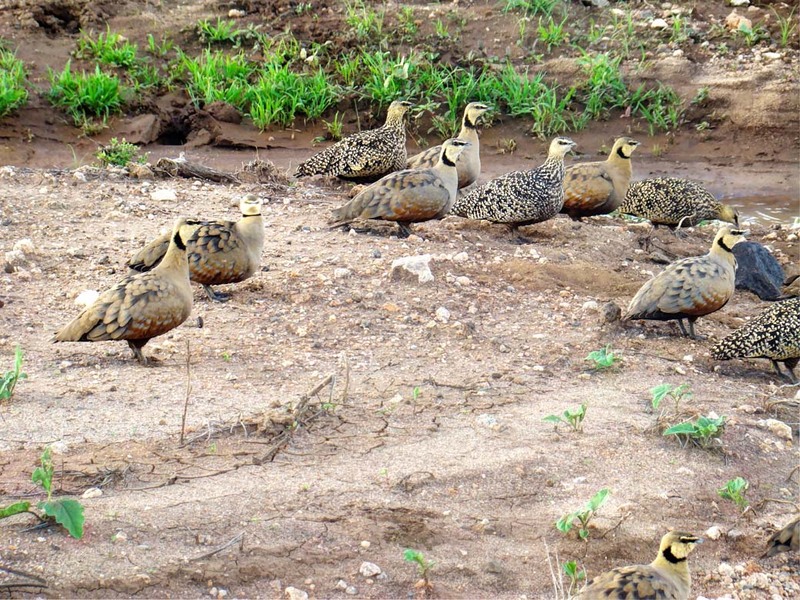 However, in order to make the most of your visit, plan a couple of days to enjoy the wildlife and the great scenery of Mt. Kilimanjaro. 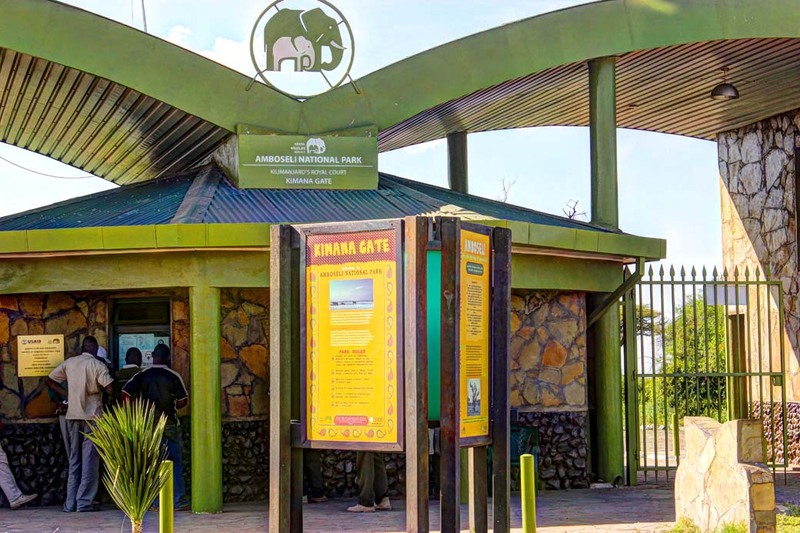 By Road: The main road into the park is from Nairobi via Namanga (240 km) on the Nairobi – Arusha Road, through Meshanani Gate. The other road is from Nairobi via Emali (228 km) on the Nairobi – Mombasa Road. 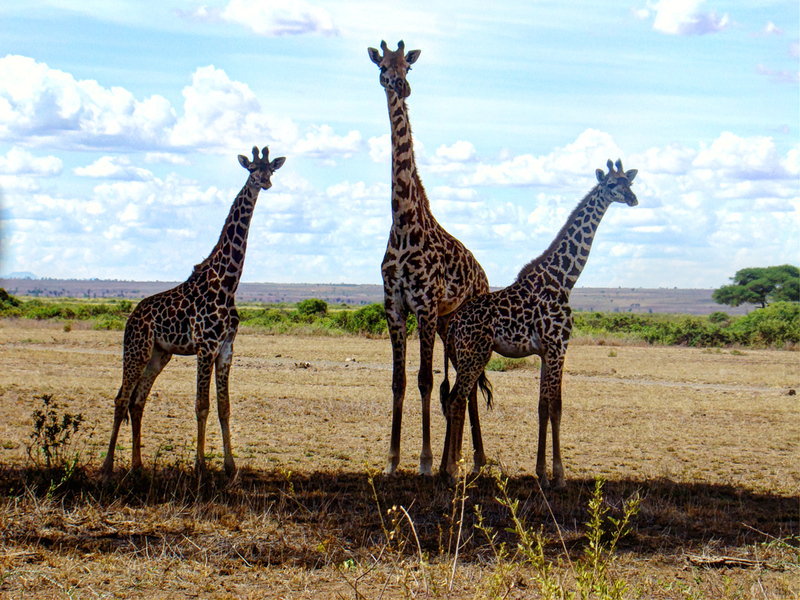 Access from Mombasa is mainly through Tsavo West National Park via Kimana (Olkelunyiet) Gate. For more details see KWS. 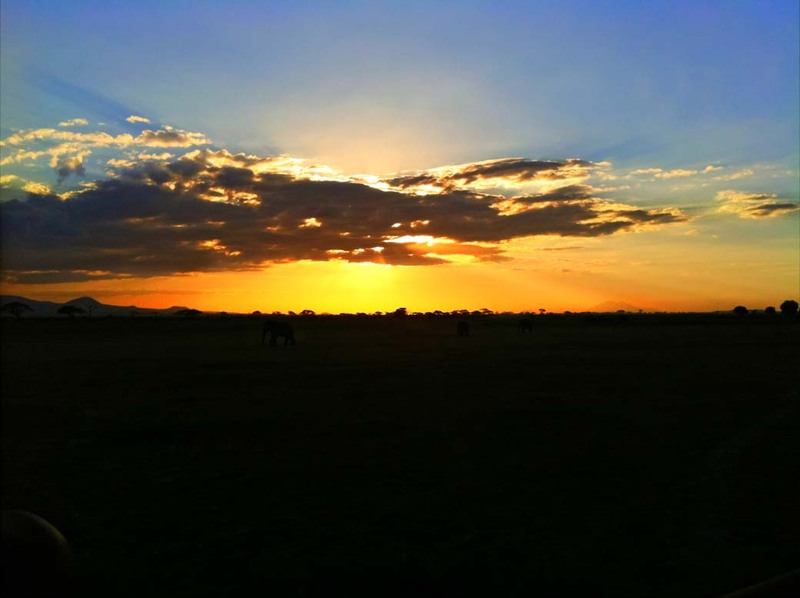 I visited Amboseli once, unfortunately the day i went there Mt. Kilimanjaro was not visible. But even so, i loved the park, the nature, the animals. and of course the lions. 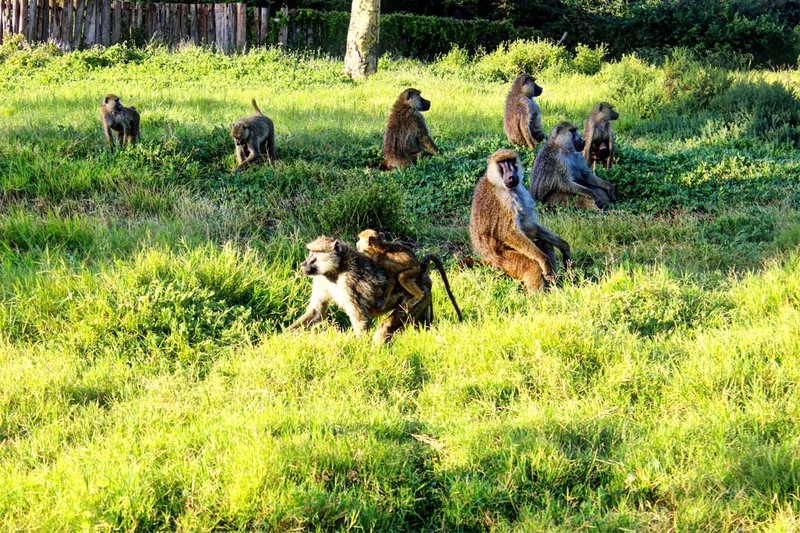 It is a huge park and 2 safaris a day is must. The best times are early in the morning and late in the evening. 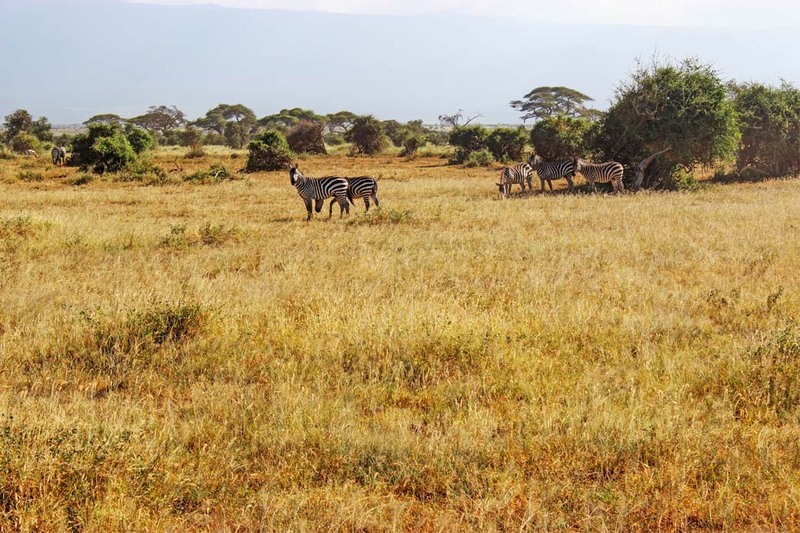 Amboseli is definitely going to be included in my next trip to Kenya – these amazing photos confirm everything I’ve been expecting! 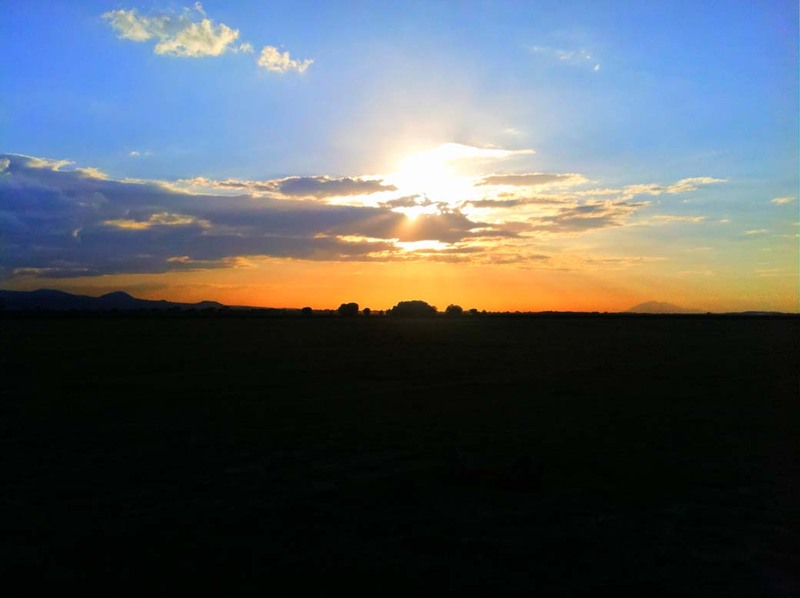 Love the views of Kili from this park. 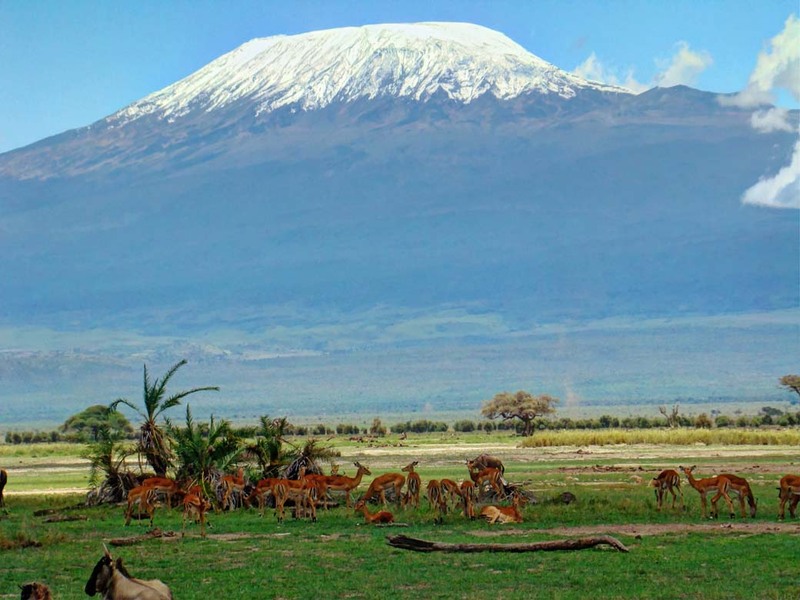 I definitely would love to visit this park for the wildlife of course, but the views of Kili would be reason enough for me! Stunning pictures. 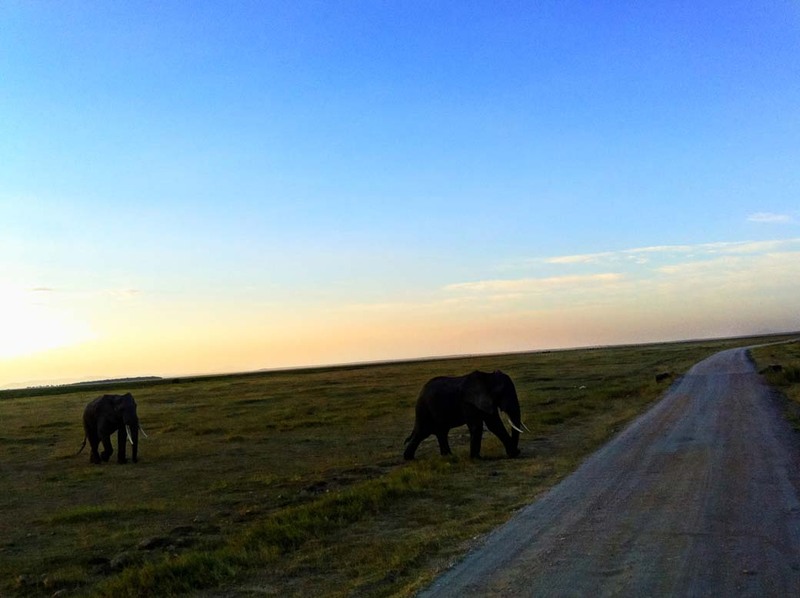 Amboseli is the place to be. Wow! Those photos are absolutely stunning. 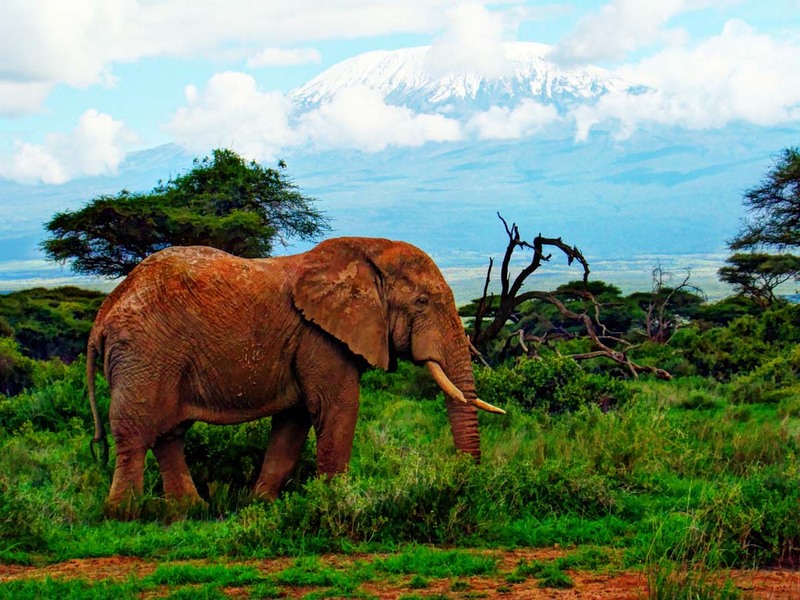 I want to go to Amboseli. Were you close to all the animals or did you have to use a long lens to get those great pictures? Wow – spectacular shots of scenery and wildlife! Thanks for the vote Savvy, please spread the word. Those photos are absolutely stunning, wow ! 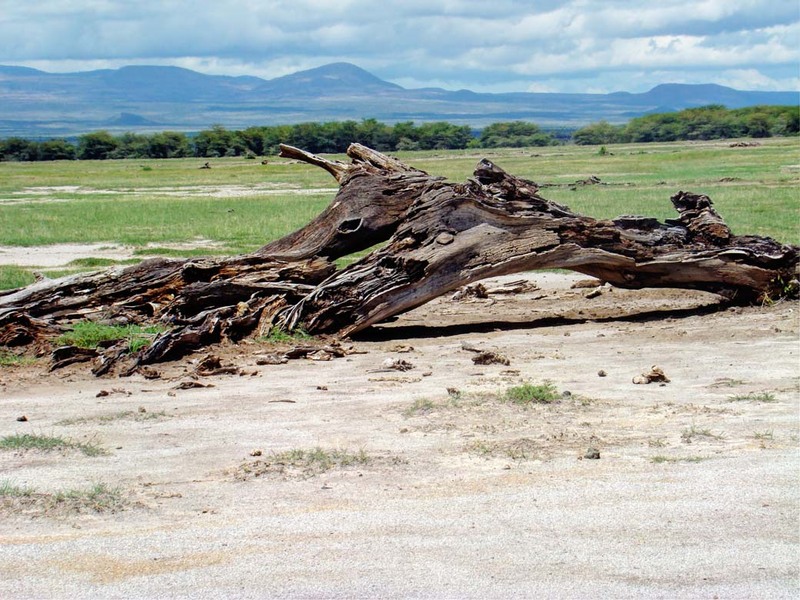 I have never been to Amboseli but the photos are very compelling. I have stood on the summit of Kilimanjaro but from the Tanzania side so no elephants to be seen. Those views!!! My goodness. 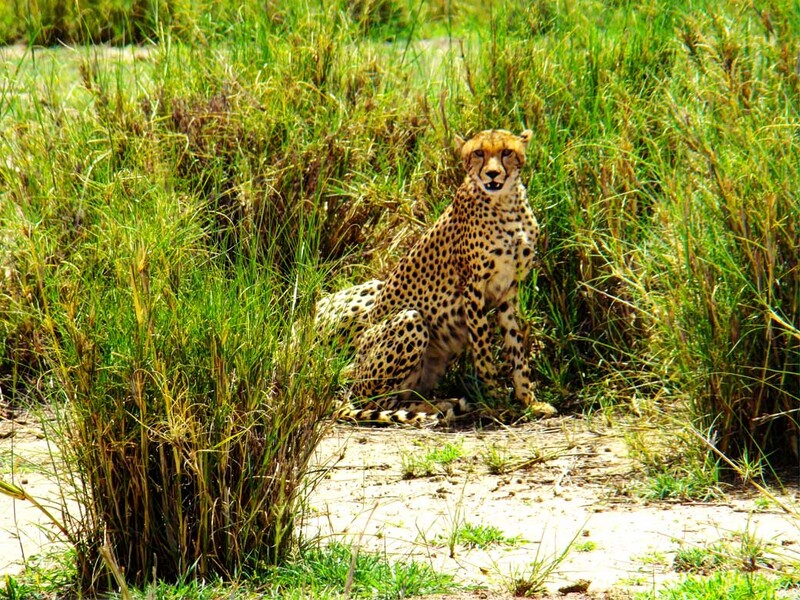 I really want to be on a safari like now! The elephants look so massive and beautiful! Great photos. I feel like I was there with you, crazy! 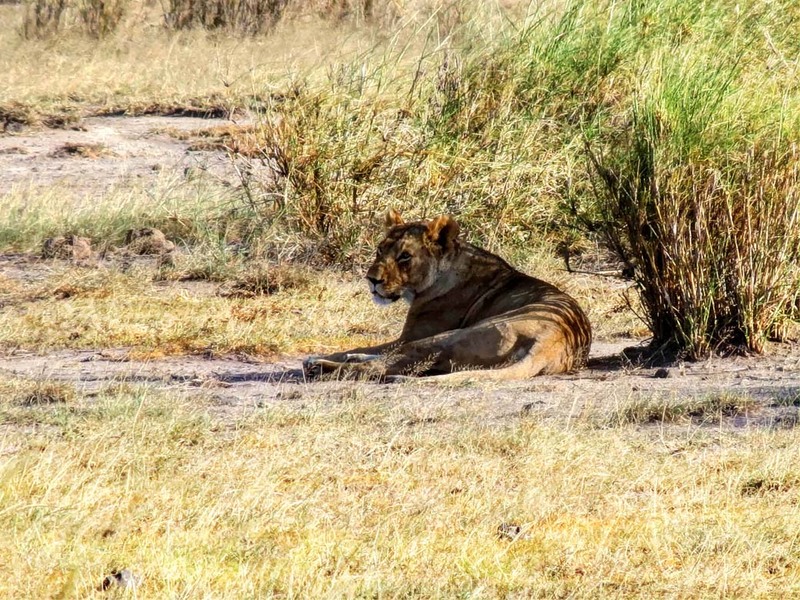 This is the second post on Kenya’s National Parks on this week’s Sunday Traveler. Maybe it’s the time to consider visiting it soon myself. Your photos are gorgeous! Wow these Photos are amazing! Absolutely Gorgeous! These are some stunning wildlife photos. I would love to go on a safari. 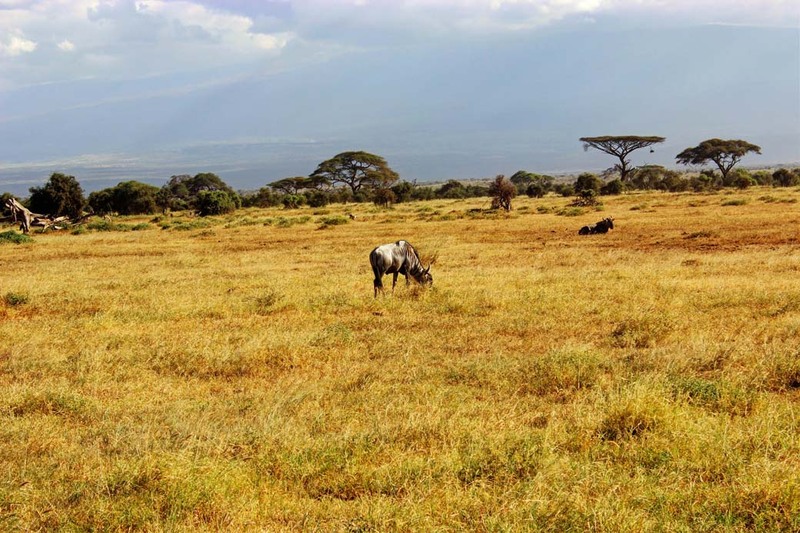 Totally loved this virtual tour of Amboseli with you. I enjoyed seeing all the animals. Spectacular photos! What an unforgettable trip. Another stunning post with fantastic photos. I love the one with the lone elephant. 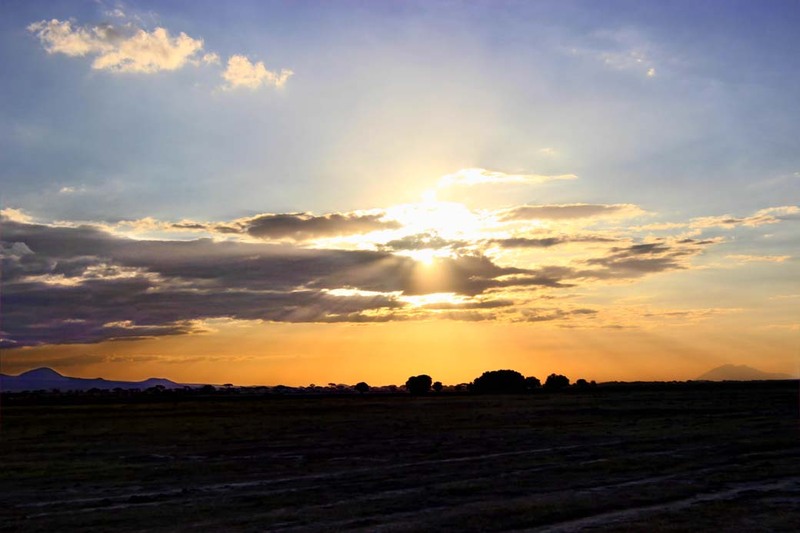 Gorgeous sunset! Oh man – that place is so scenic it’s hard to believe it’s real. Getting up close to those giant animals must be amazing! Oh wow!!!!! These are some of the most stunning photos I have seen. 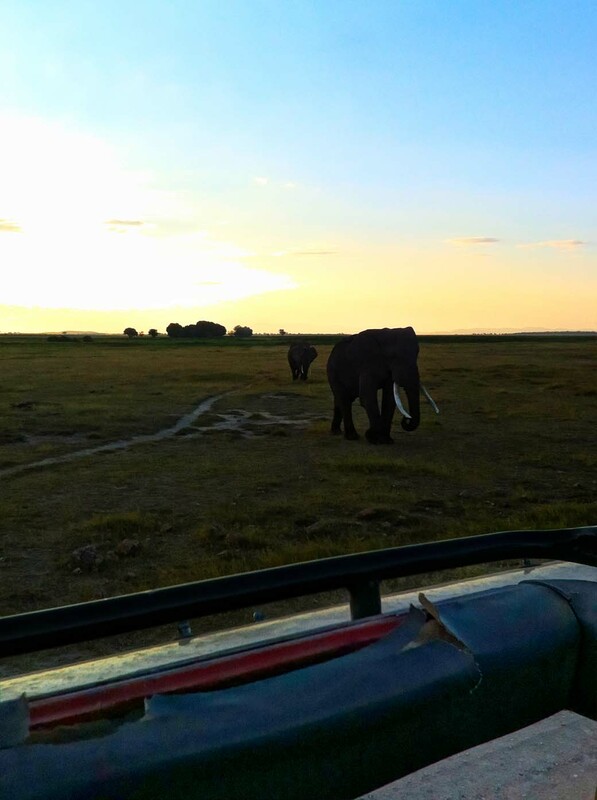 Great job capturing those elephants and buffaloes, Ratia! What a treat for the eyes! Wow, what gorgeous photos, especially the first few of the elephants. 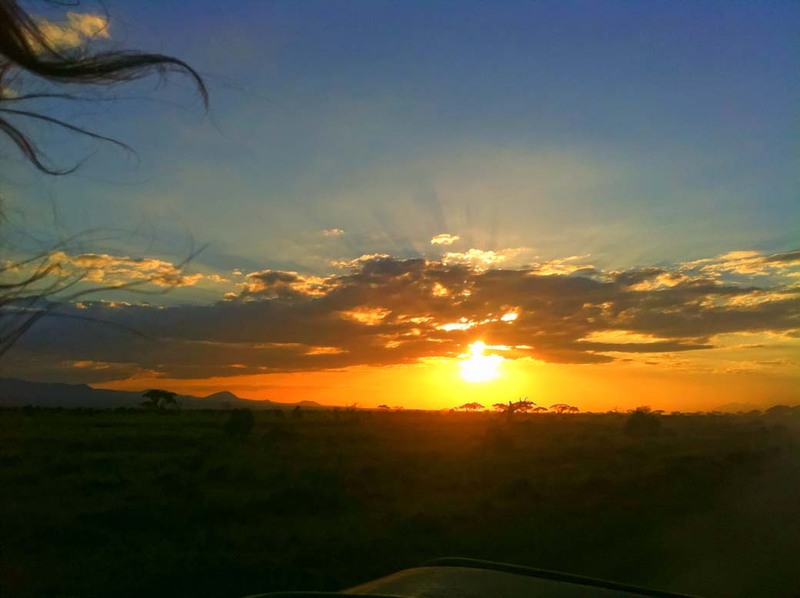 I haven’t yet been to Africa, but I would definitely like to go, and it’s on my fiance’s “must see before children” list.